Money Pro 2.0.5 – Manage money like a pro. Next story Cisdem PDFCreator 6.0.0 – Create PDFs from Word, Text, PowerPoint and more. Previous story QuarkXPress 14.2.1 – Desktop publishing solution. 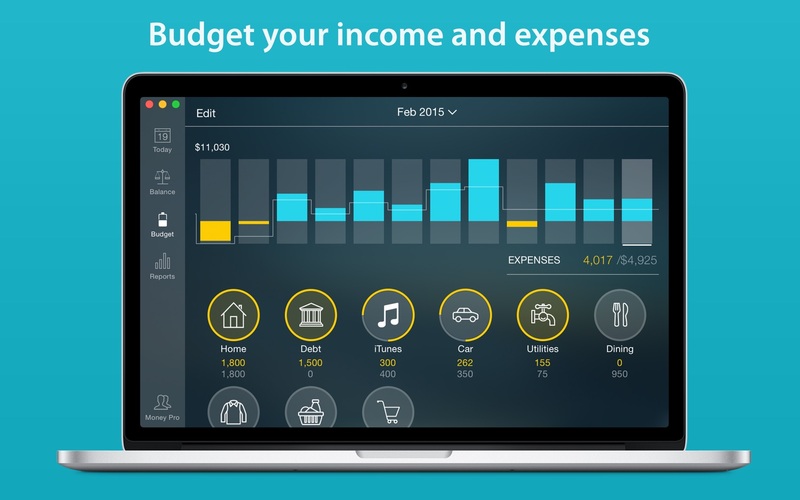 iFinance 4.3.3 – Comprehensively manage your personal finances. iBank 4.7.5 – Intuitive personal finance manager.